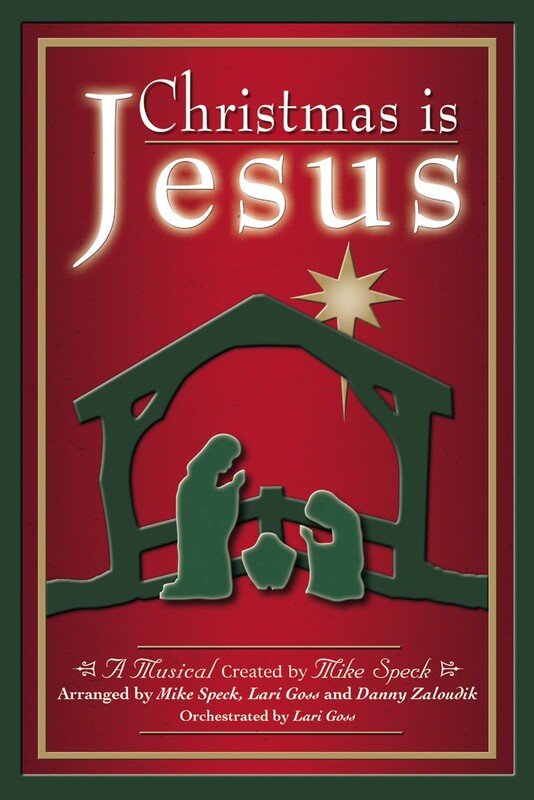 Christmas Is Jesus will be presented at 6 p.m. Dec. 21 at First Baptist Church of Eupora. The event is free and open to the public. Other soloists include, Charles McClellan, Tracy Palmer, Jo and David Faulkenbery, Angie Curry, and Shelby Garrard. There will also be a trio of youth and a sextet of adults as part of the presentation. For more information about this year’s “Christmas Is Jesus” Cantata, call the church office at (662) 258-3491 or more about FBC Eupora, go to http://fbceupora.com. See this story in the December 18, 2014 edition of FBC Eupora’s newsletter at BR Newsletter 12-18-14.